photoSentinel has teamed up with production company Diaries Downunder and time-lapse equipment makers Syrp to capture the changing seasons in the popular winter travel destination of Queenstown, New Zealand. 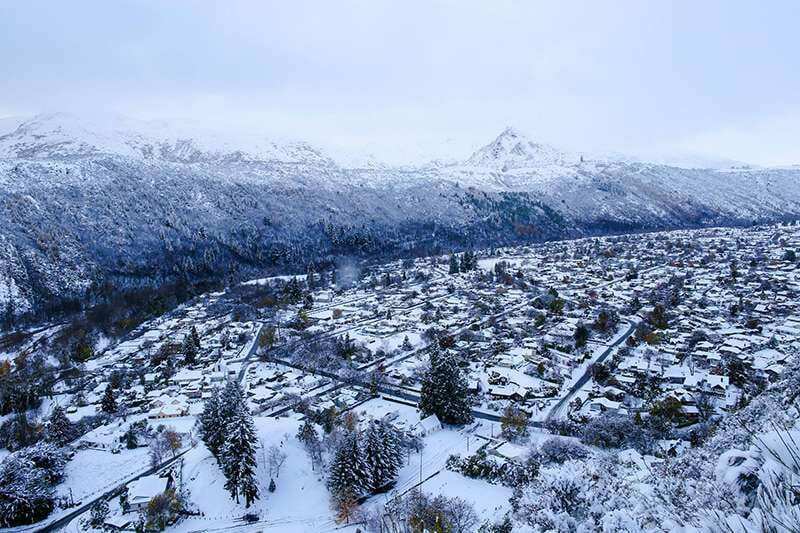 As part of the latest Air New Zealand campaign to draw people to the winter wonderland, photoSentinel equipment was set up overlooking the wooded hills of Arrowtown and the Remarkables ski resort. The final video follows a snowboarder who flies into Queenstown in summer and then walks up to the mountains and through the seasons to the ski fields. As well as the long-term timelapse footage, it includes some great aerial shots of the ski fields, and three skillfuly created composite sequences that mix time-lapse with real-time/slow-motion footage (at 0:04, 0:20 and 0:27). Photos were taken every 50 minutes over a period of three months using Canon 6D cameras installed in the photoSentinel Pro units. 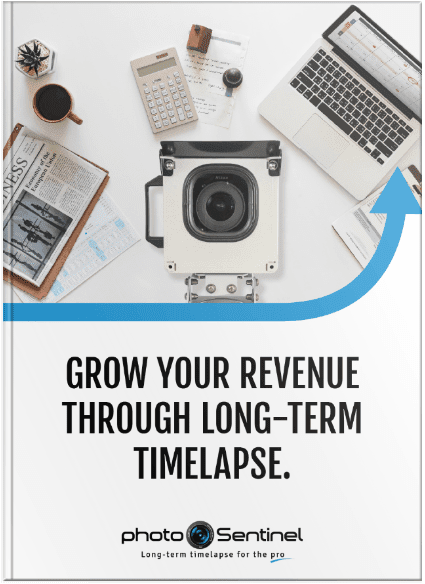 For each image, a raw photo file was stored locally and a preview JPEG was sent to the Diaries Downunder team over the 3G network. Back in our Melbourne, Australia HQ we enjoyed checking on the cameras and watching the seasons change. It was the perfect photoSentinel installation to try out the new dynamic compare tool in the Discovery Gallery. The two photos of Arrowtown right were captured just one day apart on the 24th and 25th of June, 2015. 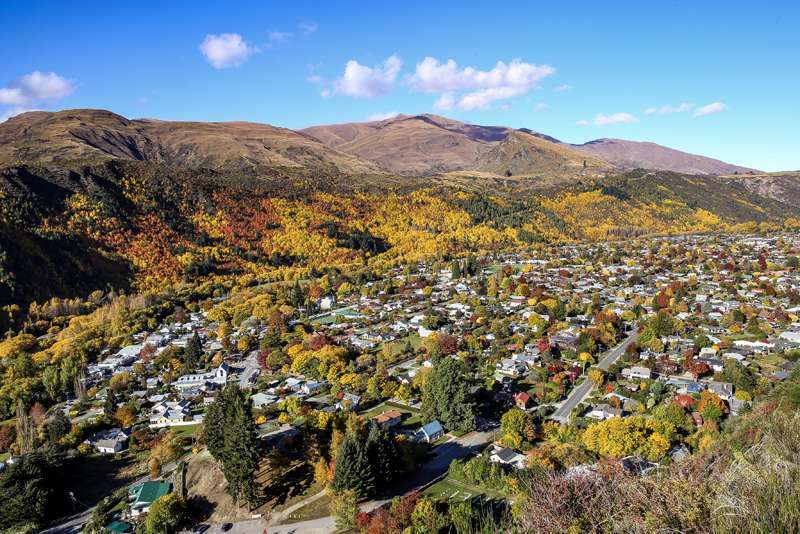 Arrowtown is famous for its dazzling red and orange autumn, and the Arrowtown photoSentinel unit captured this beautiful transformation of the town from green to amber. The Remarkables unit was mounted to the support pole of a ski lift and captured this time-lapse of the arrival of the snow over the mountains and the lake (you can see this sequence at 0:29 in the final Air NZ cut above). And here are a “Making of” video and some behind the scenes photos of the photoSentinel installation above Arrowtown.